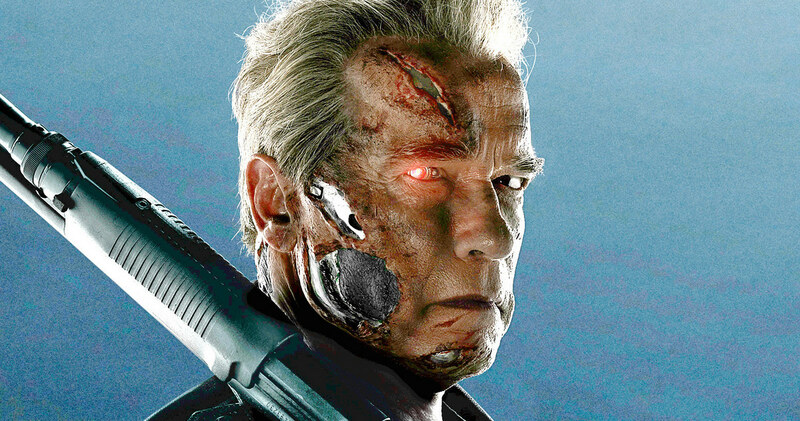 If you are an Arnold Schwarzenegger and Terminator fan take a look at these video clips of all the Terminator Genisys fight scenes from the latest Terminator Genisys film. The fight scenes include the T800 vs T800, T800 vs T1000 and T800 vs T3000 from different timelines. Enjoy!